The women of today are unlike before, women today have their own businesses and careers, they take charge of their lives, they are confident, exceptional, strong, and driven and all of these characteristics are what a SM Woman is made of. 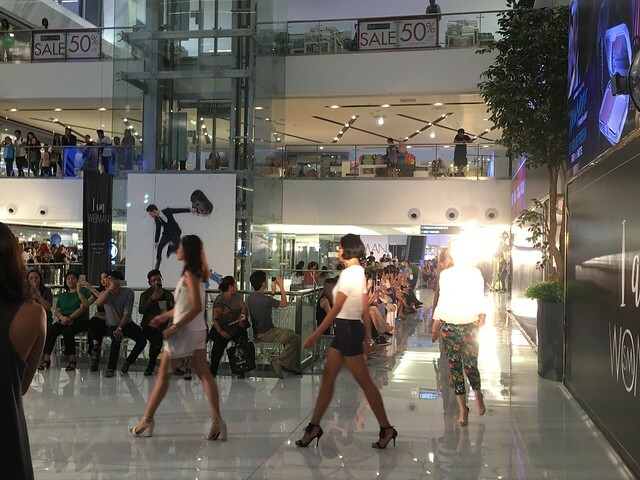 Last June, SM Woman launched its "I Am SM Woman" campaign which aims to celebrate womanhood in all its forms with a 2-day event. 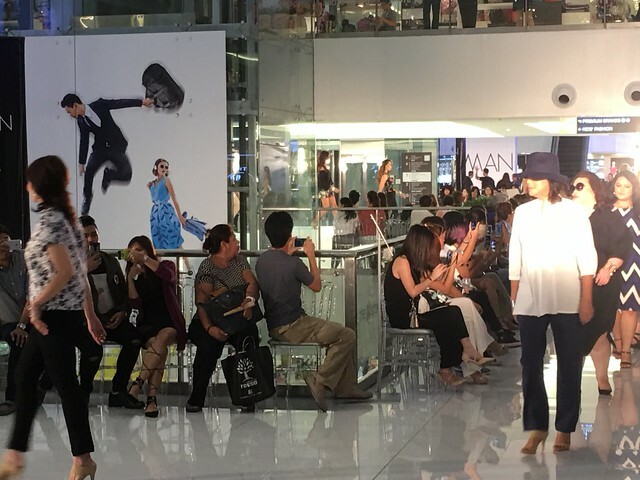 SM Makati's third floor was transformed into a one giant runway that showcased its newest lines and collections. The "I Am SM Woman" campaign celebrates the Confident, Exceptional, Strong and Driven Women. 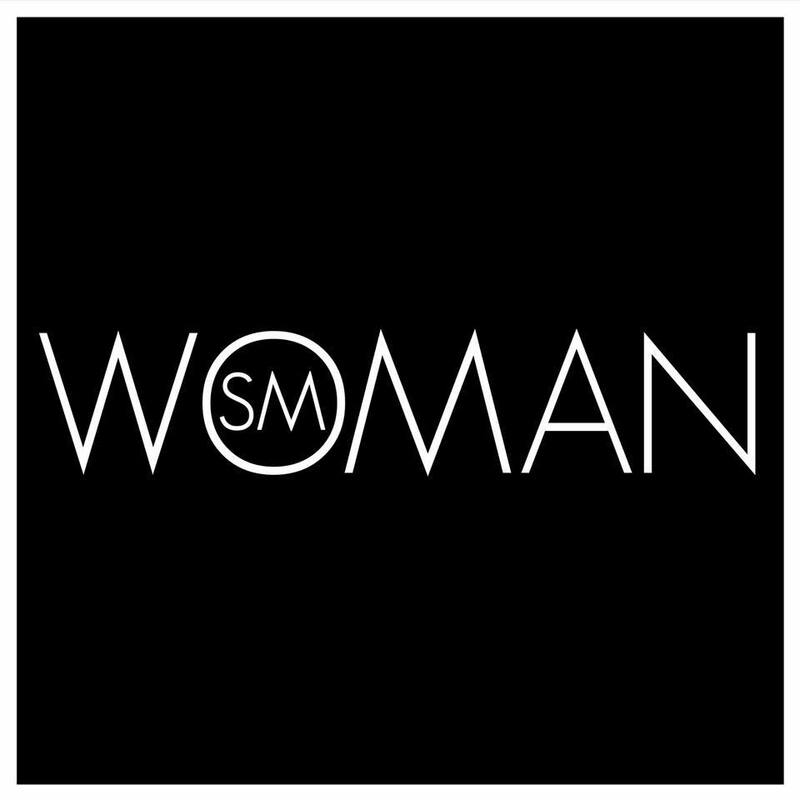 I have been a fan and loyal shopper of SM Woman for the longest time. Every time I visit any SM Department Store, I have to visit the SM Woman section and I never leave empty handed. 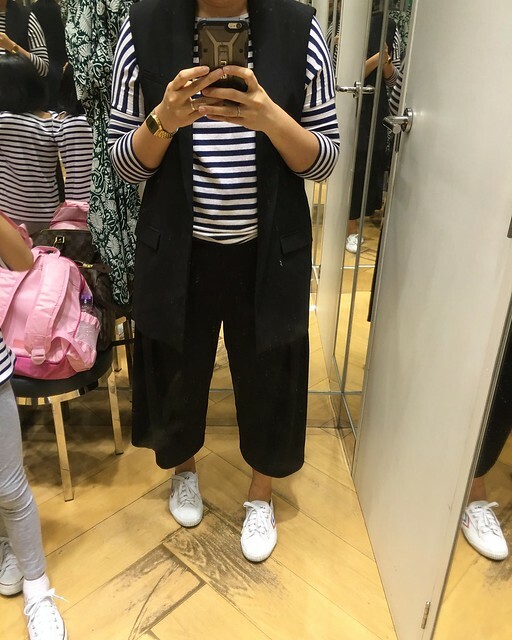 I got my favorite culottes from them and the prices are really pocket friendly which is really important for a budget-conscious momma like me! SM Woman currently houses nine categories (Wow!) -- SM Woman Career, SM Woman Fashion, SM Woman Prima, SM Woman Denim/Casuals, SM Woman Sleep and Lounge, SM Woman Active, Coco Cabana by SM Woman, Gigi Amore by SM Woman and SM Woman Plus. From day to night, every season and every occasion, SM Woman got it all for you! 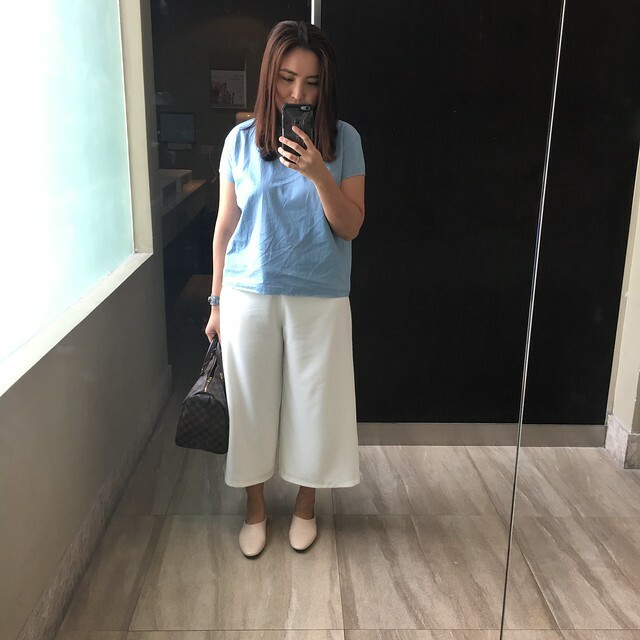 Let me show you the culottes I got from SM Woman. I have two pairs, one is black and the other one was black. 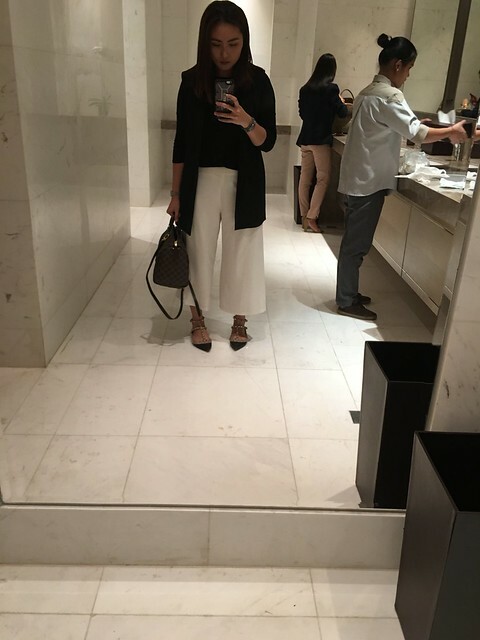 People have been noticing my culottes and complimenting them asking me where I got it and they get surprised when I say it's from SM Woman. 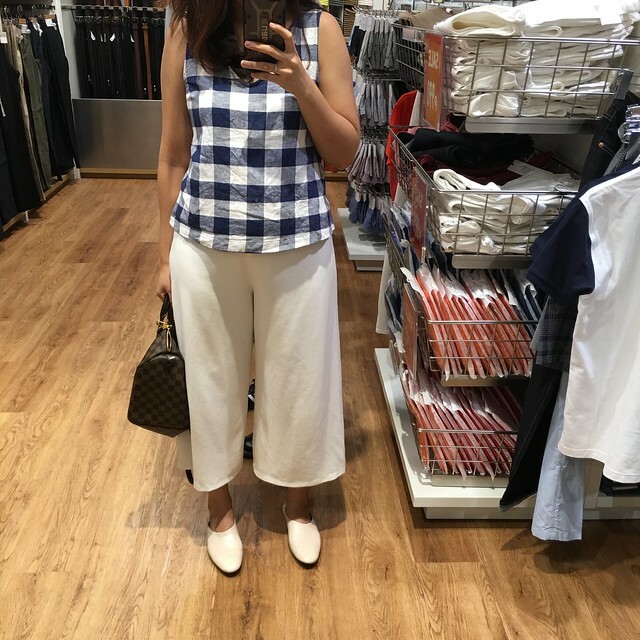 I live in culottes nowadays! They're so comfy and can take you from day to night! 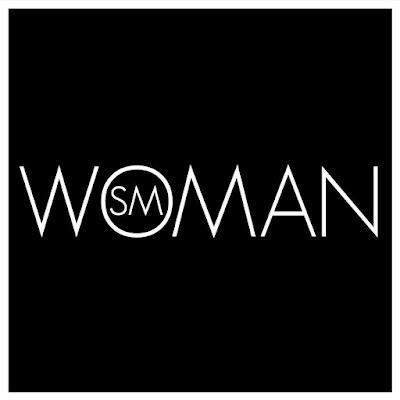 SM Woman has become a brand itself. 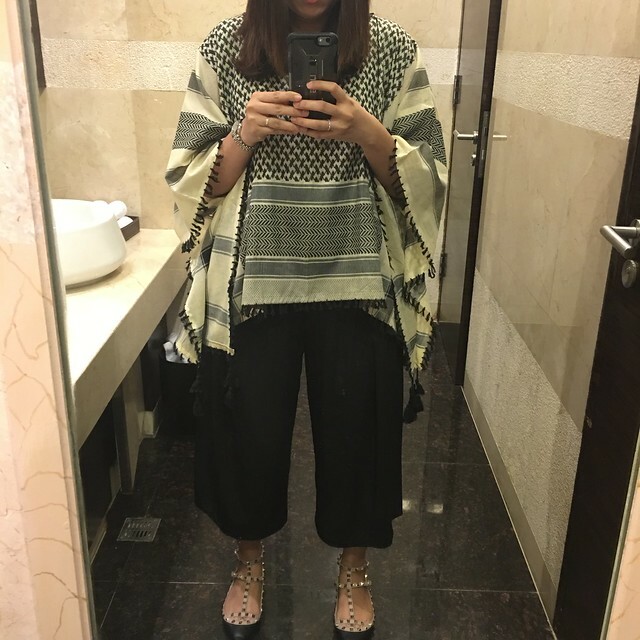 It is now a fashion brand that seeks to make stylish clothes more accessible to every woman. 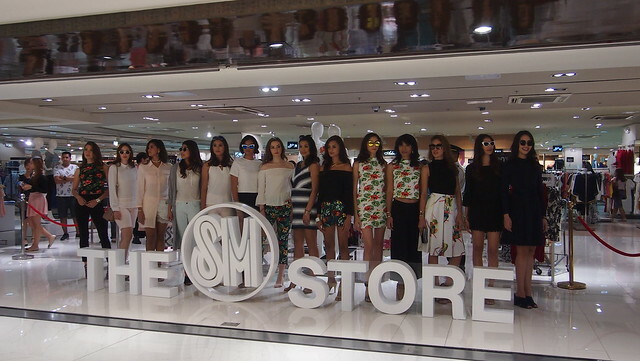 From classic designs to the trendiest of the trend, SM Woman spared no expense at redefining an all-new style with a flight of exciting and fresh offerings.